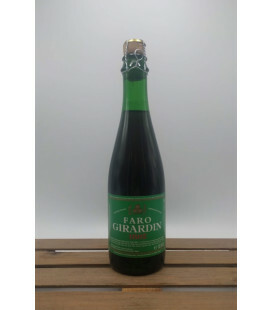 Brouwerij Girardin Faro Spontaneous fermentation and re-fermented in the bottle. Corked bottle. 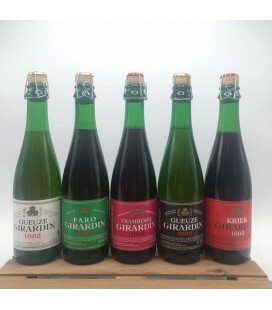 Tip for keeping your brew in great condition : if you want to store, it is best to keep Girardin brews in a dark place between 10° and 15°C (50-59°F). 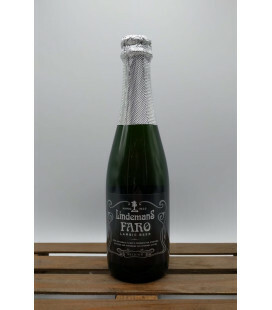 Lindemans Faro A perfectly balanced sweet syrup taste with a particularly ample sour-sweet finish. 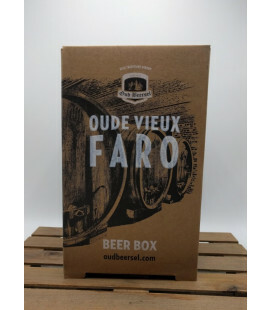 Today, our faro is the perfect beer for recovering after physical exertion. 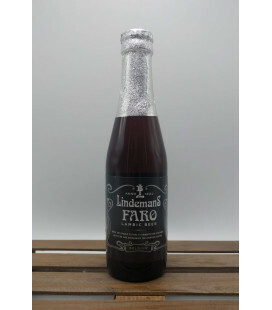 Lindemans Faro is the favourite beverage of amateur cyclists! 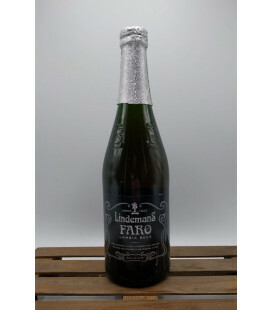 Brouwerij Lindemans Faro Lambic is one of the world's oldest beers. According to some, it is also the best, even if its characteristic acidity does not please all palates. Particularly appreciated after physical exertion, faro is not only easy to drink, it is a joy to do so. 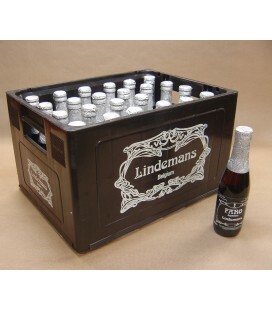 Lindemans Faro Lambic is one of the world's oldest beers. According to some, it is also the best, even if its characteristic acidity does not please all palates. Particularly appreciated after physical exertion, faro is not only easy to drink, it is a joy to do so. 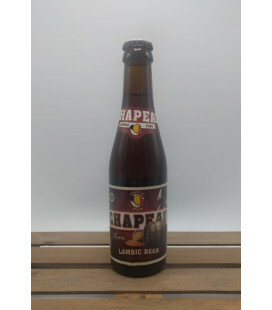 24 bottles including the crate Lambic is one of the world's oldest beers. According to some, it is also the best, even if its characteristic acidity does not please all palates. 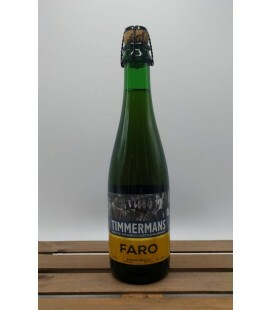 Timmermans Faro is produced by adding candy sugar to the lambic. Faro was very famous in the 19th century in the Brussels region. 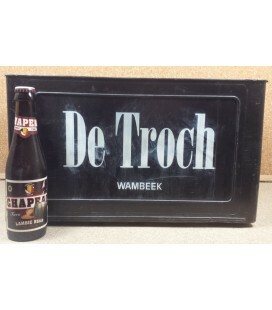 Belgiuminabox aims to provide a service offering Belgian quality beers worldwide, paying special attention to difficult to find Belgian Trappists, aged and vintage Geuze, fruit-lambic ale, brewery glassware and pub-memorabilia. Belgiuminabox is located in the heart of Belgium, the city of Antwerp.